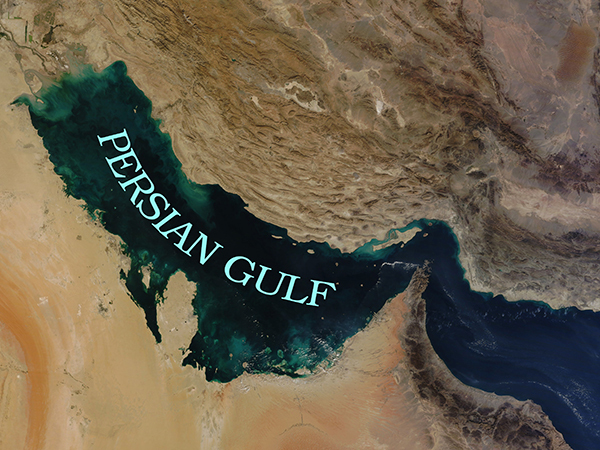 Iranians recently launched an online campaign to teach the phrase “The Persian Gulf” to the US secretary of state! US Secretary of State Rex Tillerson’s use of a fabricated name to refer to the Persian Gulf has drawn strong reaction from Iranians, prompting them to remind the top diplomat of the official and real name of the body of water. While reading out a statement on the Qatar crisis on June 9, 2017, Tillerson used a false name favourite with Saudis to refer to the Persian Gulf. The move was met with immediate and widespread reaction from Iranians on social networks. Tillerson, whose country is in a bind over how to simultaneously support rich kingdoms of the Persian Gulf, called on Saudi Arabia and its allies to relax the boycott of Qatar and set aside their differences through goodwill, so that their divisions wouldn’t hinder US trade in the region, either. Tillerson’s statement was read out only hours after US President Donald Trump’s comments in a joint press briefing with his Romanian counterpart in which Trump had called Qatar a sponsor of terrorism. Trump also touched upon his recent trip to Saudi Arabia in which the two sides agreed on a deal on $200 billion worth of US arms sales to Riyadh. After Trump’s remarks, the US secretary of state began to use a fabricated name to refer to the Persian Gulf. It seems the mistake was a deliberate one and was made to please Washington’s Arab allies and insult Iranians. The move received strong reaction from Iranians on social media on Friday night. They posted historical documents and even the UN directive on using the name “Persian Gulf” in all of the world body’s statements and letters. In fact, Iranians were trying to remind Tillerson of his mistake and teach him the correct name of this important international region. 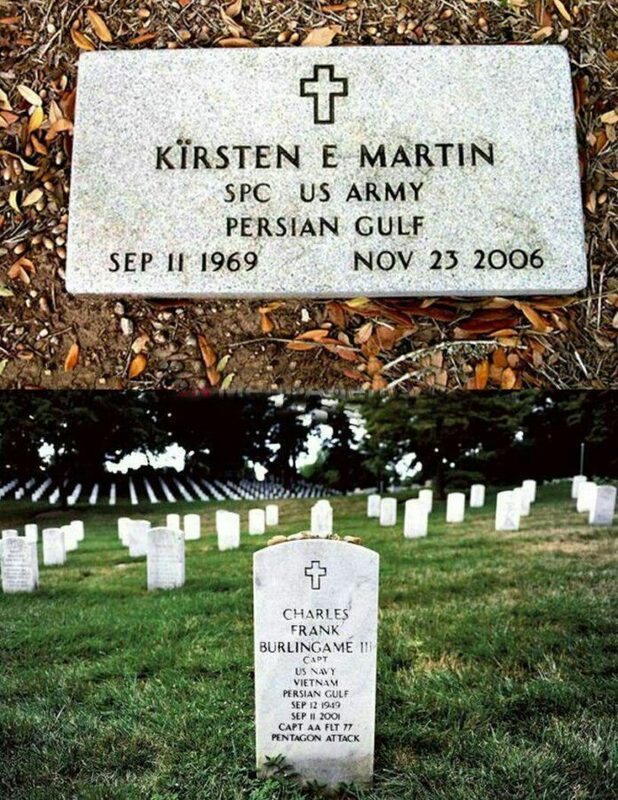 During the Friday campaign, some Iranian users posted photos of a grave belonging to a fallen US soldier, on which the name Persian Gulf is written. 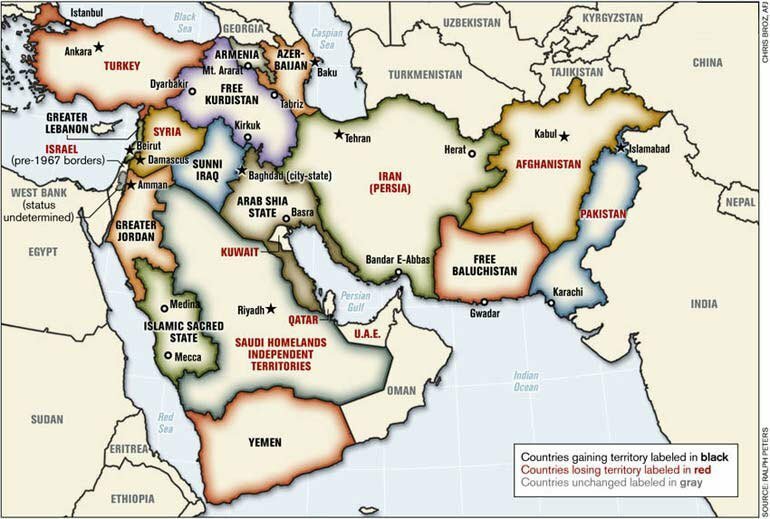 America’s use of fabricated names such as “The Gulf” or “The A-r-a-b-i-a-n Gulf” in reference to “The Persian Gulf” has its roots in the country’s years-old policies aimed at pleasing the rich sheikhs of Persian Gulf kingdoms. 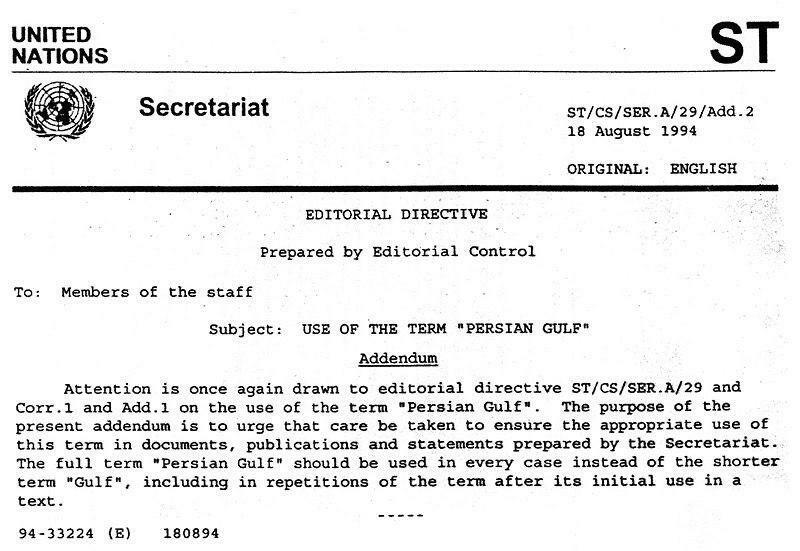 Earlier, even the US Army had ordered the phrase “The Persian Gulf” to be used to refer to the body of water.